cannella response television utilized psg for consulting, development, and construction services. after researching various alternatives, the best solution for this media company was to build a new 10,000 sf office building. 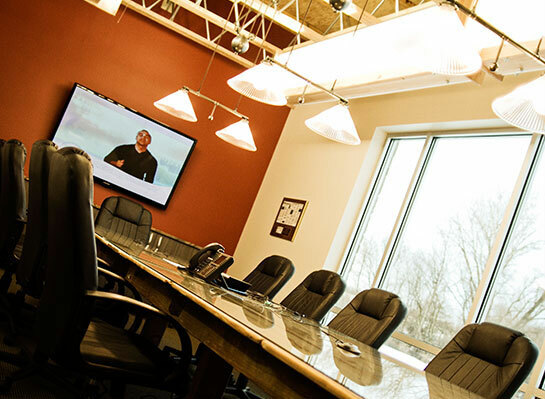 When Cannella Response Television began outgrowing their office space, their challenge was finding a new building in a location that would best meet the needs of their employees while also satisfying the requirements of their east coast equity partners. PSG got involved early in the process conducting analyses of various building acquisition opportunities and providing data about the southeastern Wisconsin office market for use in decision making. It was determined that the best solution was new construction and that the project would require some creative financing tools. 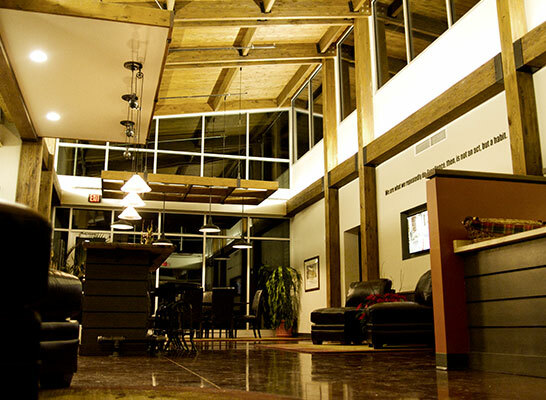 PSG provided consulting services bringing creative financing to the project and provided design-build services on the new construction of an office building to meet the needs of the client. See our featured consulting, development, and construction projects.